We bring our constantly changing collection to your home or business for a private, fun, shopping experience for your family, friends, neighbors, co-workers, and whomever you choose. For every 10 items sold, you will receive a FREE item of your choice. We do local events as well as online boutiques. Please email sadi.lularoe@gmail.com for available dates. 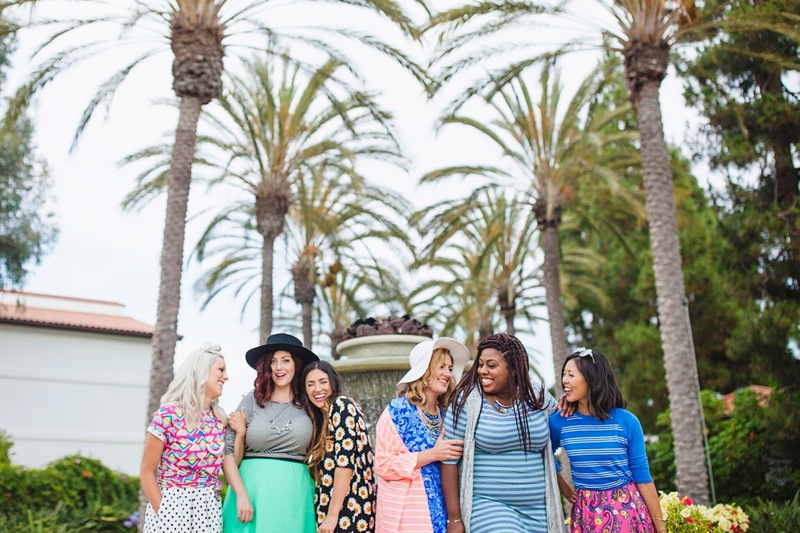 Not ready to host, but still want to purchase Lularoe? Click THIS LINK to request to be added to my private online shopping group that offers special sales, first choices of new shipements, and other amazing opportunities! You can go to www.lularoe.com and purchase (selection is limited compared to what is available at pop-up boutique). Use coupon code SADITHOMPSON for free shipping. If you are local (near SLC, Utah), you can go to www.facebook.com/lularoesadithompson and I post at the beginning of the week any pop-up boutiques that are open to the public.